Join the John Wayne Birthplace Society! 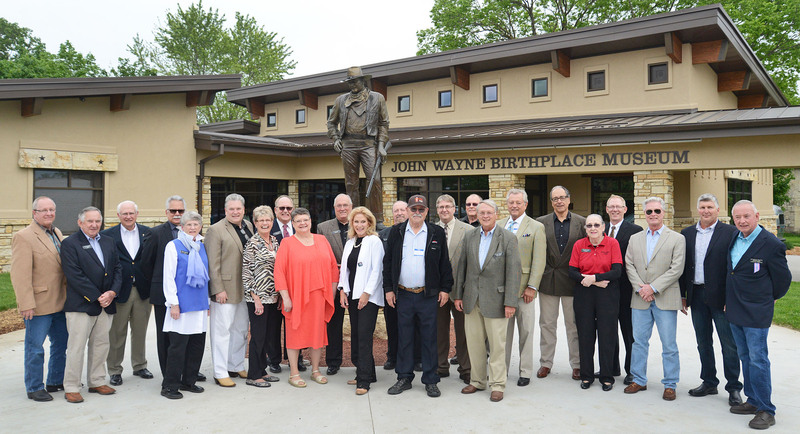 Membership in the John Wayne Birthplace Society helps us to maintain and expand the Birthplace of John Wayne. The cost is just $45 per calendar year (renews each January). JOIN TODAY! 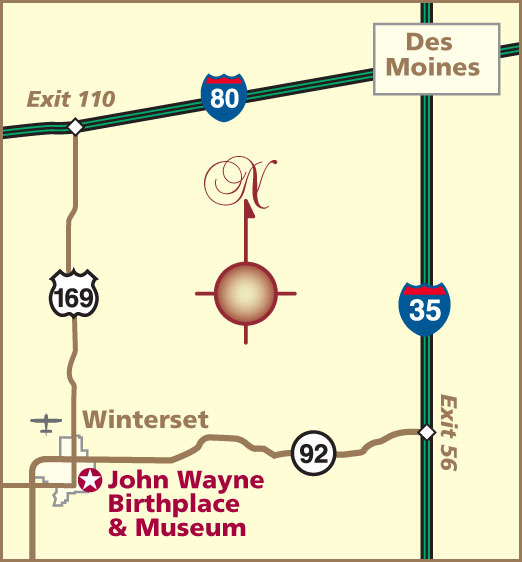 The John Wayne Birthplace Society Ltd. is a not-for-profit 501(C)(3) corporation. Believers in the dream of the John Wayne Birthplace Museum (left to right): Mark Catton, Museum interior designer; Pat Corkrean, Birthplace board director; David Trask, director; John Farkis, author; Nancy Corkrean, director; Joe Zuckschwerdt, Birthplace President; Micki Utsler, director; Chris Nolte, director; Becky Kile, Birthplace Treasurer; John Reed, director; Aissa Wayne, director; Wayne Davis, Birthplace Secretary; Barry Corbin, actor; Dave LaGrange, director; Randy Lee, director; Jerry Parkin, Birthplace Vice President; Christopher Mitchum, actor; Scott Eyman, author; Carolyn Farr, Birthplace Manager; Mark Thiessen, Museum architect; Scott Conrad, film editor and Aissa’s husband; Dan Bush, Museum general contractor; Brian Downes, Birthplace Executive Director. Not pictured: Marjorie Baker, director.